All of us here at The Gadget Flow love this time of the year and am very sure, you belong to that genre too! There’s something in the air during these two months before Christmas which showers positivity and the joy of celebration all around. 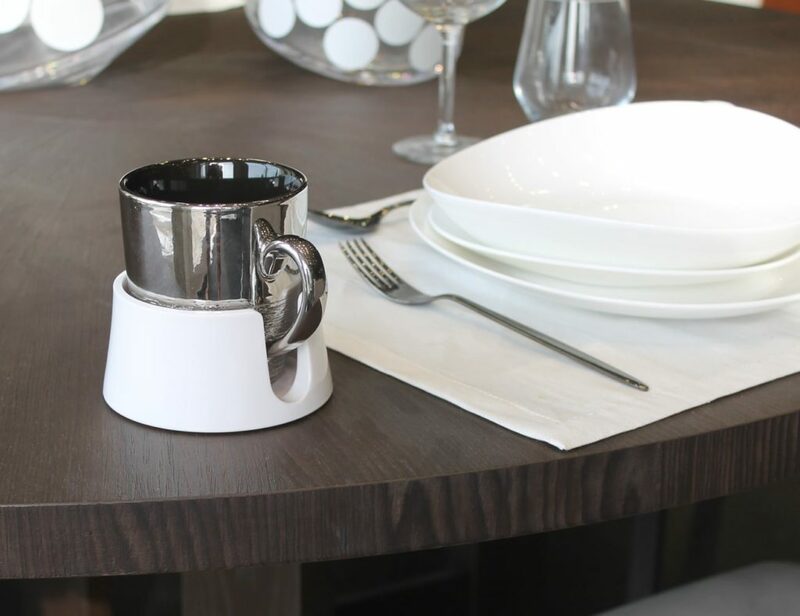 And when the whole scenario is so positive, how could we not keep up with the spirit considering the number of amazing products we feature for you every single day. So, here we are with an all new batch of holiday gift ideas for this year. Buckle up people, we’ve got to make this Christmas even better than the last one. While you start planning your Christmas party or winter vacation trip, we will make sure the hunt for the best gift ideas becomes super easy for you. 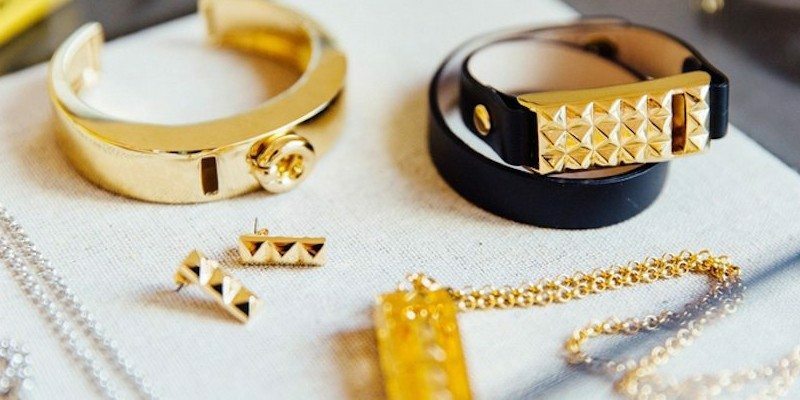 Let’s begin with the top products you can gift the beautiful women in your family. I’mUp is an innovative luxury Compact Beauty Kit enhanced by Meteorite Dust and a built-in Smartphone Portable Charger for dynamic women who always want to glance at the future. Designed with flexibility in mind, the Hampton camera bag features a fully customizable internal layout, ideal for carrying your precious technology accessories, perfect for photographers, travelers and commuters. 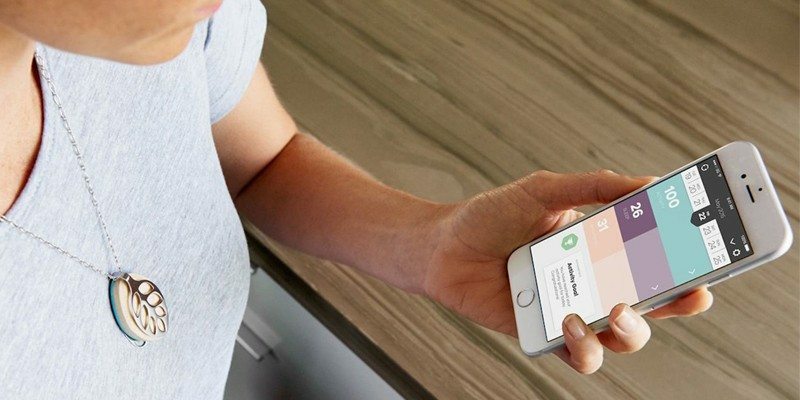 It will help you stay safe and notified of any smartphone alerts that come your way. 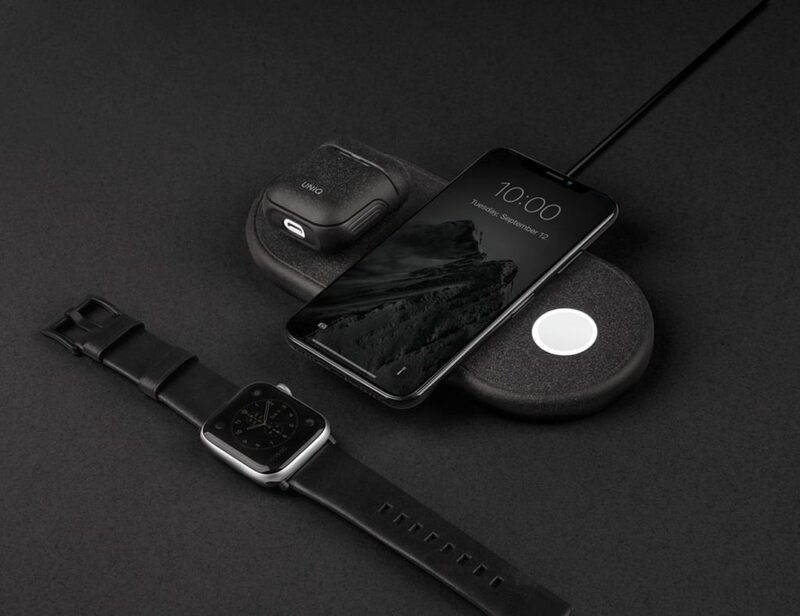 ŌURA is a revolutionary wellness ring and app, designed to help you get more restful sleep and perform better. 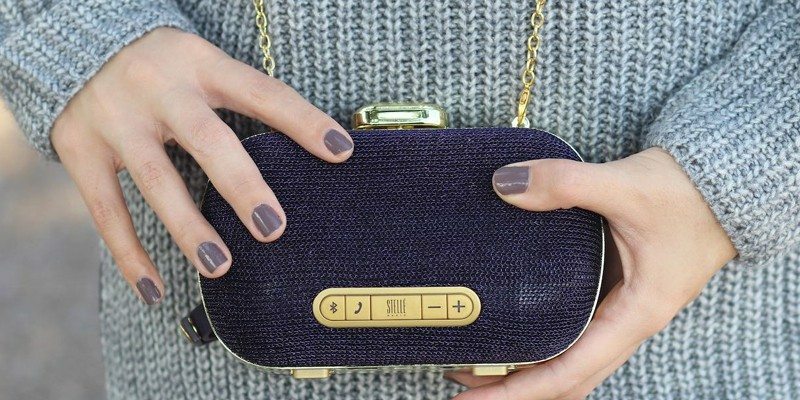 Not only will the Mini-Clutch Speaker by Stellé Audio offer the best sound quality on the go, it will also be a fancy clutch for the modern fashionistas. 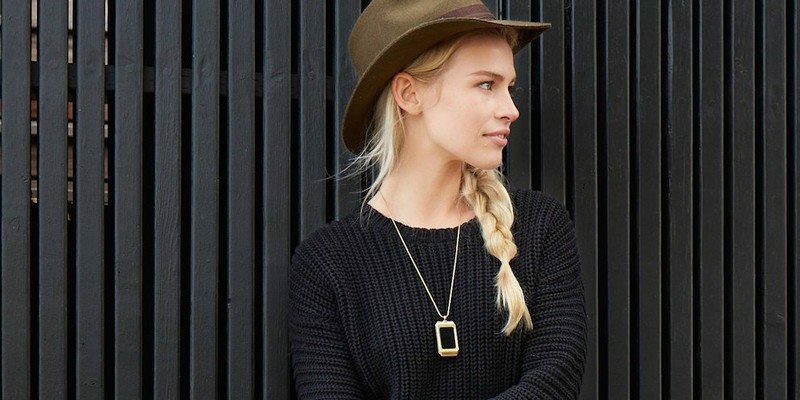 Take care of your body and mind in a stylish way with the help of The LEAF Fitness Tracker Jewelry by Bellabeat. 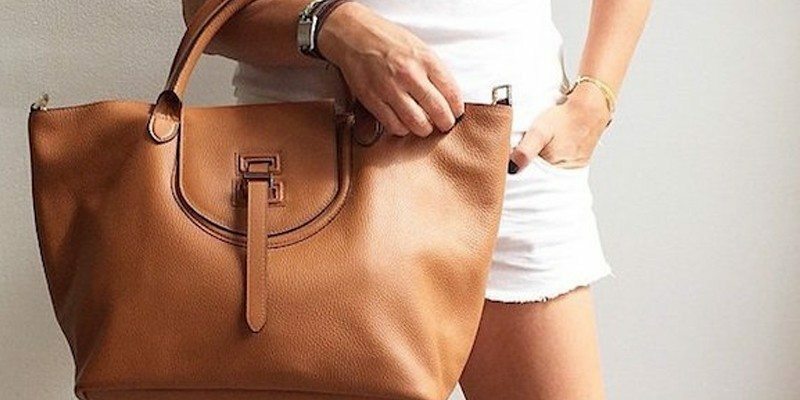 This bag is perfect for any occasion and is an Italian design crafted from butter-soft Italian leather. It’s new, it’s fast, it’s easy & it’s the most effective foot exfoliator, ever. 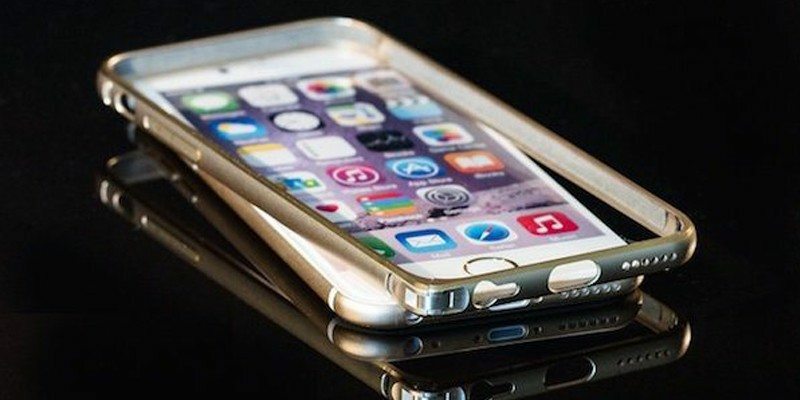 Give your iPhone 6 and 6+ the ultimate protection in the form of this Aluminium Bumper for iPhone 6 & 6+. In this age of selfies you always need to look perfect. 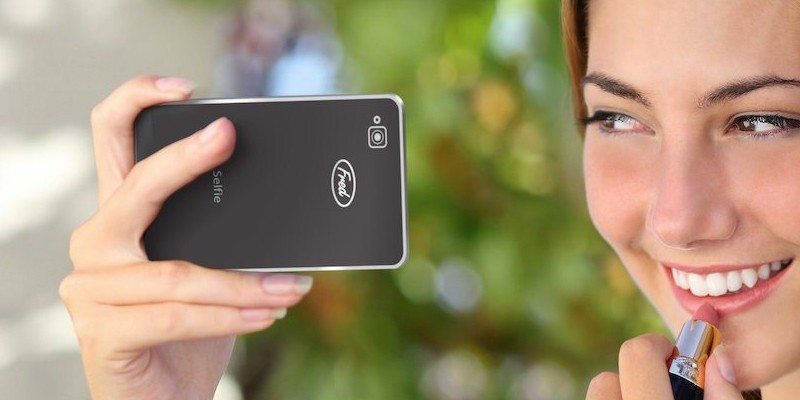 That’s exactly why you must have one of these Selfie Pocket Mirrors. 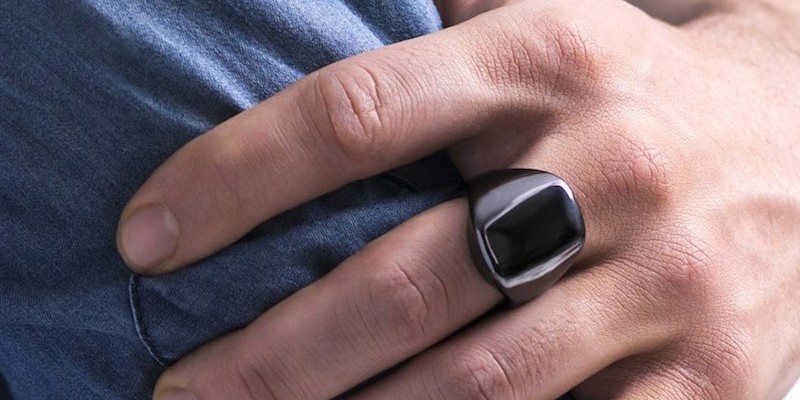 Now your Fitbit can look as good as the rest of you! 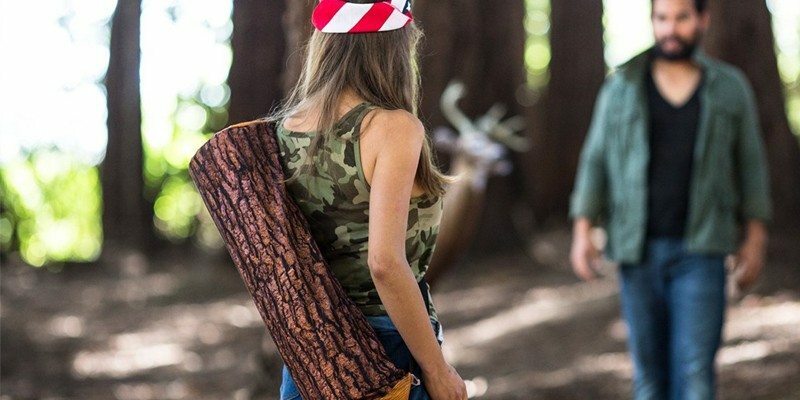 If you’re looking for a way to spruce up your yoga routine, then the uniquely designed mats by Brogamats should be your first stop. 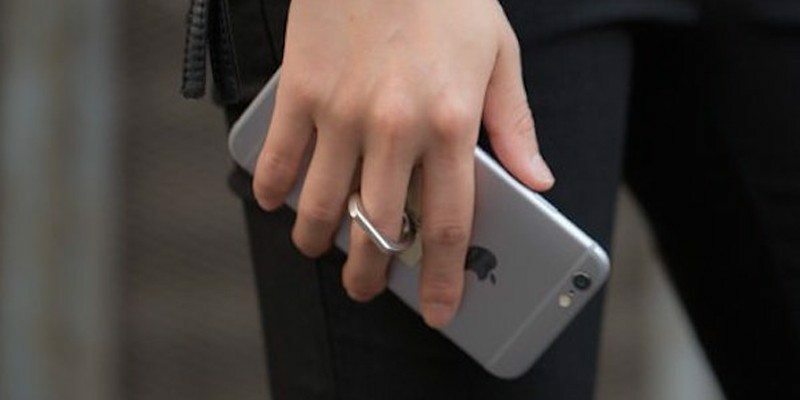 You can now enjoy a strong grip on your iPhone without letting it slip from your hands by using the Universal Smart Ring iPhone Holder from iRing. 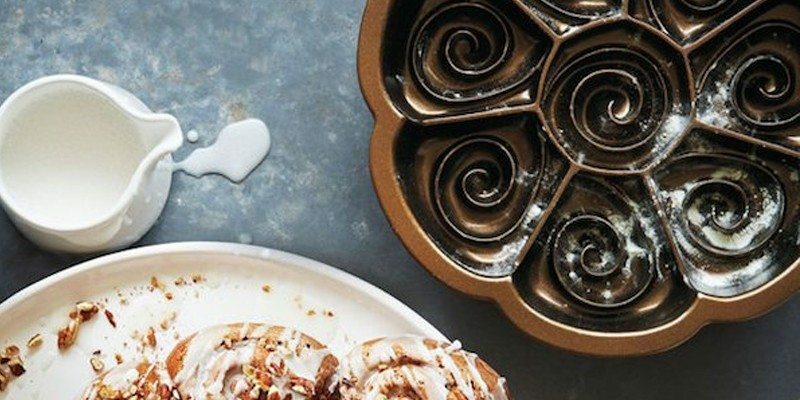 Make your weekend breakfasts more tasty and visually artistic with this Cinnamon Bun Pan by Nordic Ware. 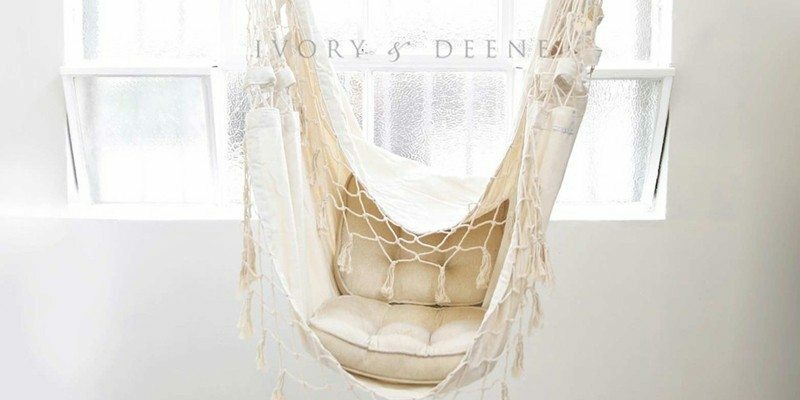 Create a relaxing space with this luxury french provincial hammock chair; choose a tree or the verandah out the back, and we just know you’ll have a good time. 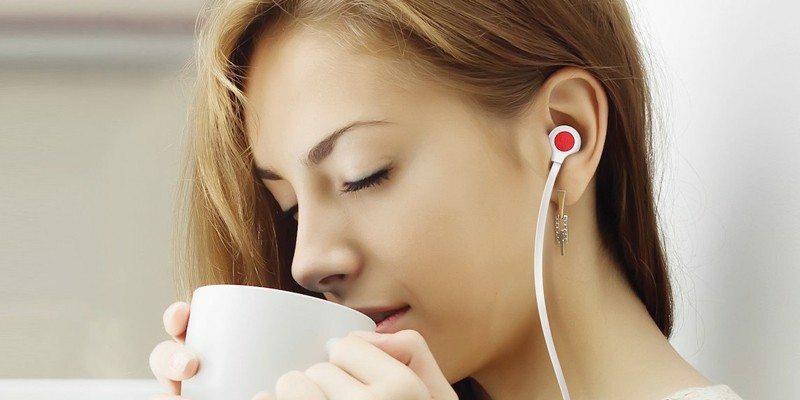 The in-ear design and the lightweight form factor makes the Talk S’mores one of the coolest noise-isolating earphones you can use. 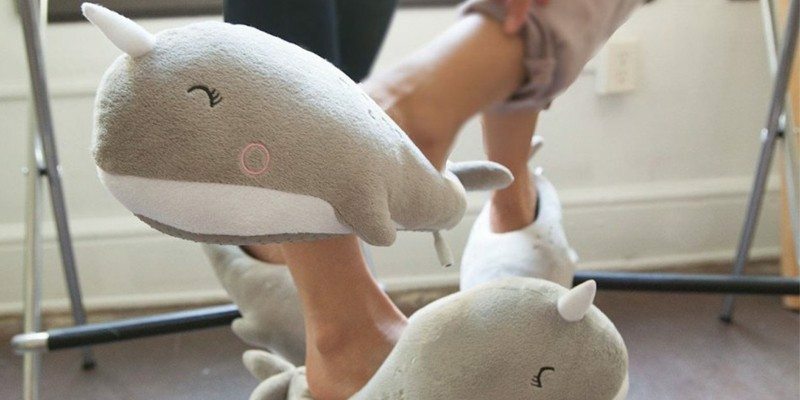 The design itself is enough to get one of these Nari Narwhal USB Heated Slippers for keeping your feet warm during those cold and chilly days. 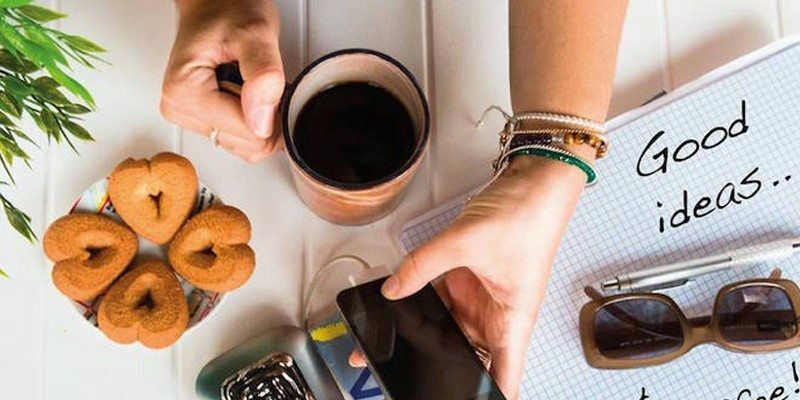 In case you missed it, you can find the rest of our cool product discoveries for women in a special collection here. This is just the beginning! There are a lot more gift guides to come. Stay tuned and as I always say, Happy Gadgeting!